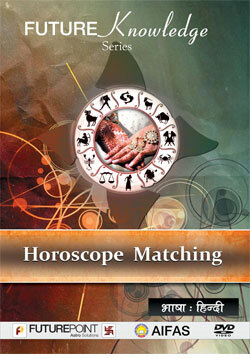 Horoscope Matching has become an important component of marriage in Hindu society. 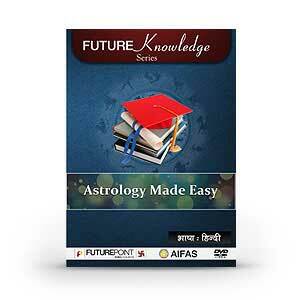 There is description of Horoscope Matching in Astrological texts. 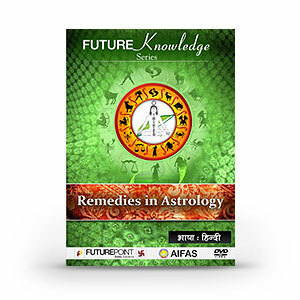 Today when the society is pleading for the women empowerment and women are	also ready to move together	with their male counterparts, it has therefore become essential to match the horoscopes of a boy and girl to judge their compatibility, attitude, behaviour, qualities, liking/disliking and mutual understanding so that everlasting love & harmony can be ensured between them.